I discovered them as I visited the Dallas Farmer’s Market. They were pretty cheap. Let me warn you, your money will certainly go into the products to upkeeep them. 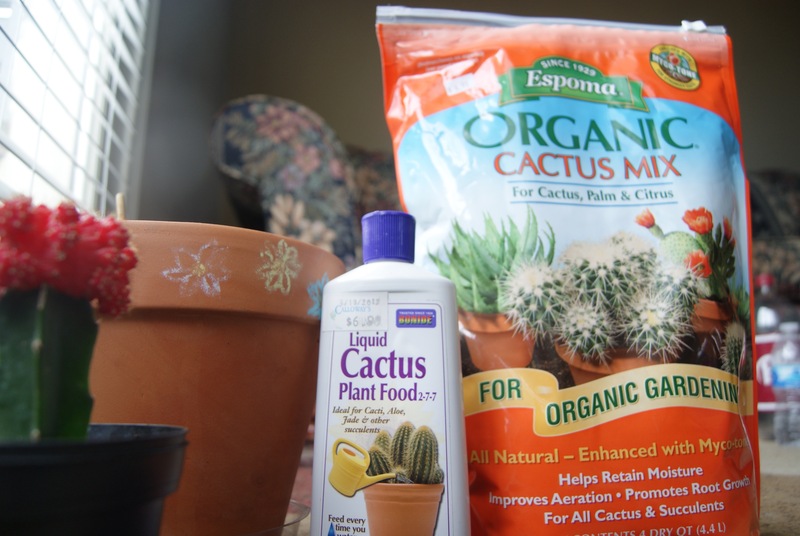 The cacti products are a lot harder to find compared to regular flower/plant items. I love learning how to grow and keep life flowing within something. I have 0 kids. I only have a dog and a turtle…. so having to take care of another life form is interesting for me. 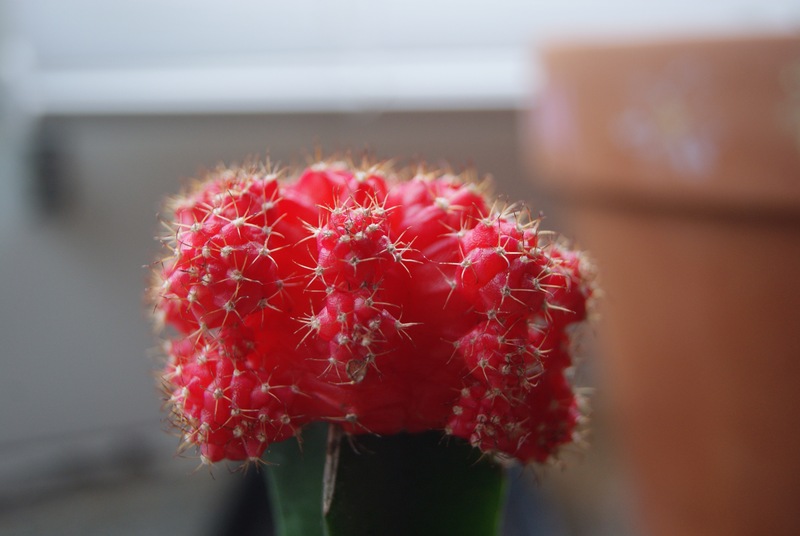 The newest desert baby (as I like to call ‘em) in my collection is my ruby red ball cacti aka moon catcus. She is gorgeous!!!! It is actually two cacti grafted into one. Which is more fascinating to me. Apparently these moon cacti’s can grow flowers during the summer/spring time. If you overwater them, they die. If you underwater them, they die. If you don’t provide nutrients for them in their soil, they die. If they don’t have too much sun, they die. If they have TOO much sun, they can become “sunburned” and die. So far, they haven’t DIED. So I must be doing okay so far right? Lol l!!! 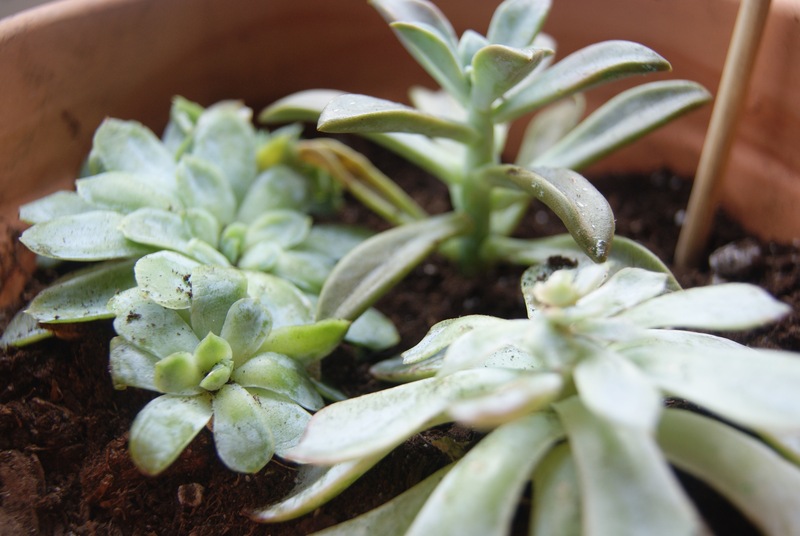 I bought a specific type of soil and plant food them as well. 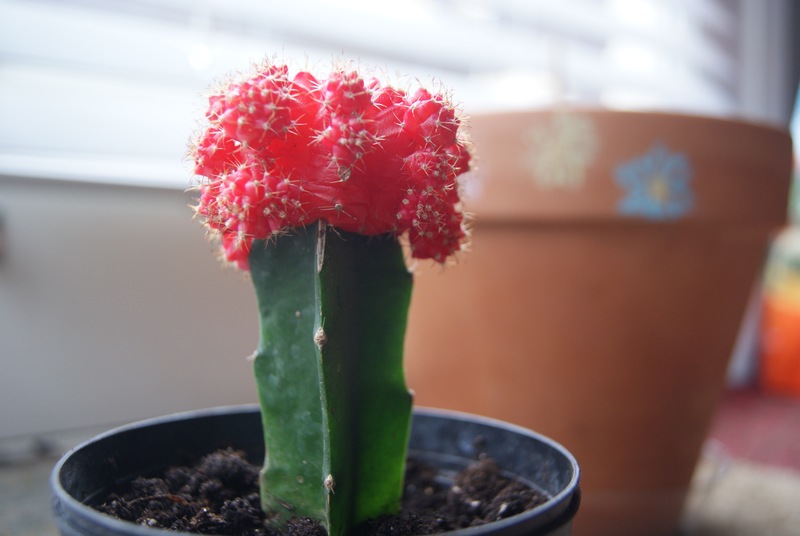 If you have always wanted a unique plant that isn’t a flower or medicinal plant… try a cacti! They are great for gifts and various decoration around the house. 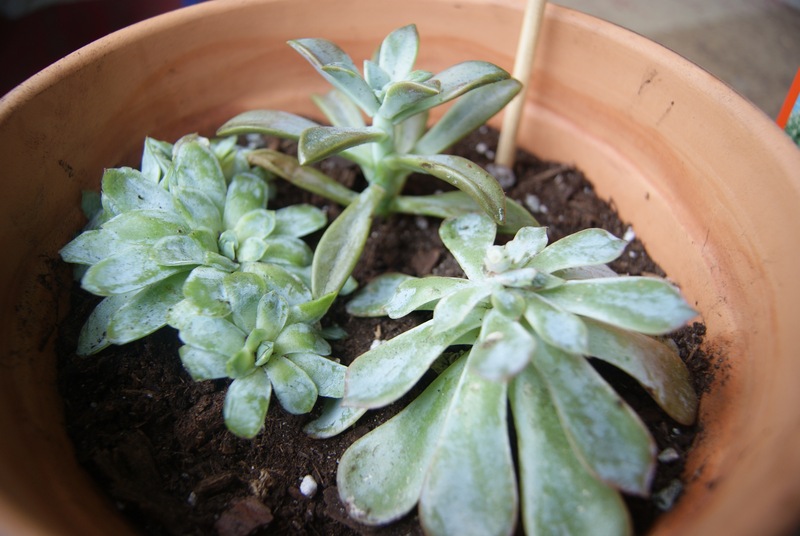 Posted in AscendersTouchTagged cacti, desert plants, garden, gardening, Life, Love, plants, succulentsBookmark the permalink. Oh my goodness!!! The moo cactus IS Gorgeous! Someone gave me a cactus plant a while ago. I never knew I needed special cactus fertilizer for it. I’d better get on that! Mhm, they sure are! Sadly, I don’t. I recently had one of these: https://en.m.wikipedia.org/wiki/Kalanchoe_blossfeldiana . Sadly, it died. I’m still perfecting the care for it, haha. I need to get another one! Oooh, that’s so awesome!? Wow! How big is he now? 😀 Is he hard to care for?